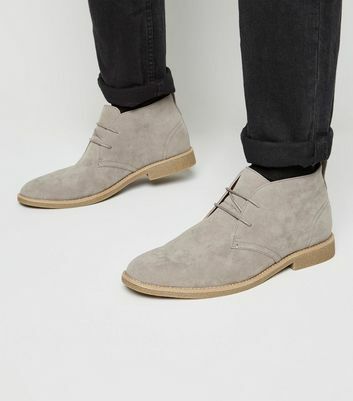 Lend some rugged military appeal to your outfit with our collection of men's desert boots. 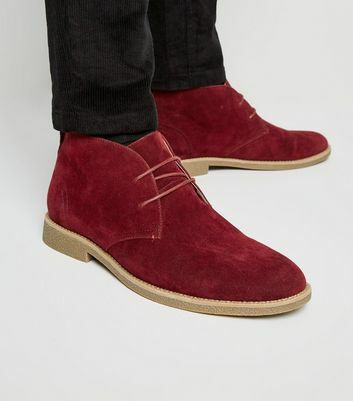 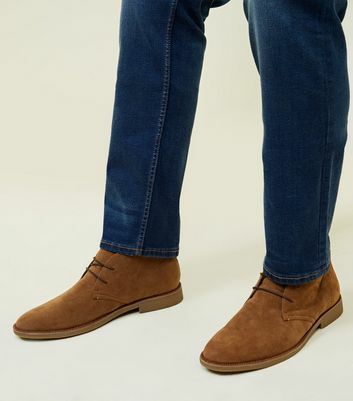 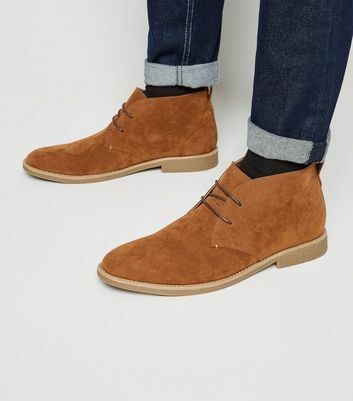 From dapper leather desert boots to suede desert boots in tan, our range of desert boots for men lends perfectly to your favourite laid-back chinos or skinny jeans. 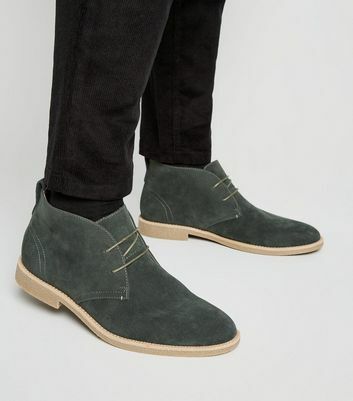 Pair with formal trousers and a button down shirt to dress down your office attire.